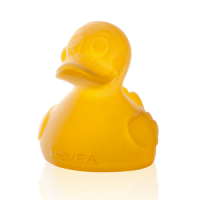 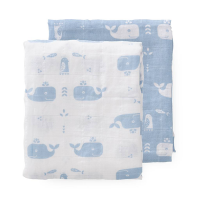 This little friend is made from 100% organic Egyptian cotton making it sustainable and pure from the inside out. 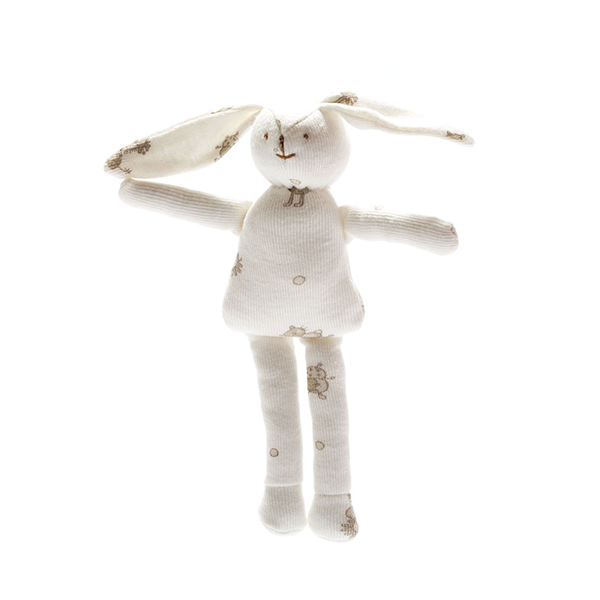 Safe for little mouths, scrappy bunny is suitable from birth. 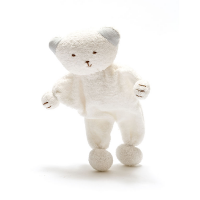 Handmade from Egyptian, fair trade, organic cotton scraps left over from Under the Nile's organic baby clothing production, this cute fellow has embroidered features, so no small parts to worry about. 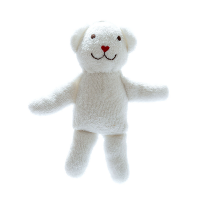 Approximate size 15cm but please be aware that the sizes of these hand-made toys can vary slightly.